These are the type of photos I love to shoot. 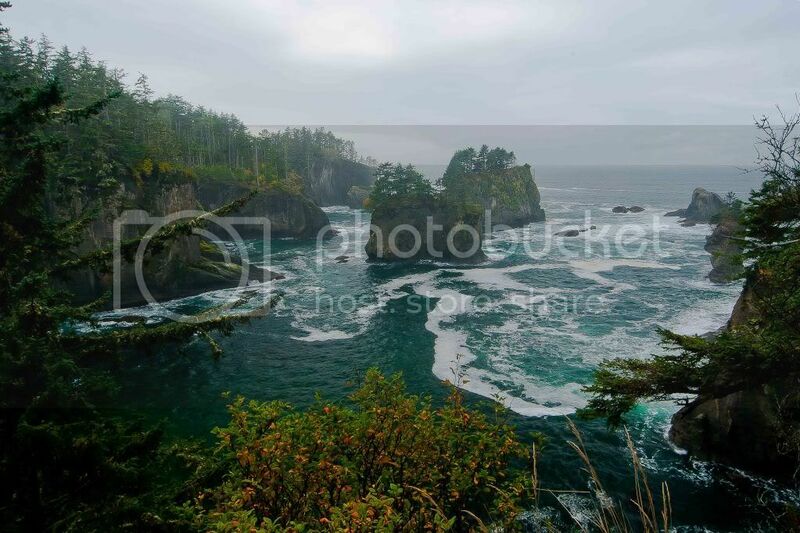 This is at Cape Flattery, the westernmost point of the continental U.S. in Washington on the Olympic Peninsula. Beautiful shot! I love the green color. Beautifully captured, we have been there several times. A special place for sure. Great shot.